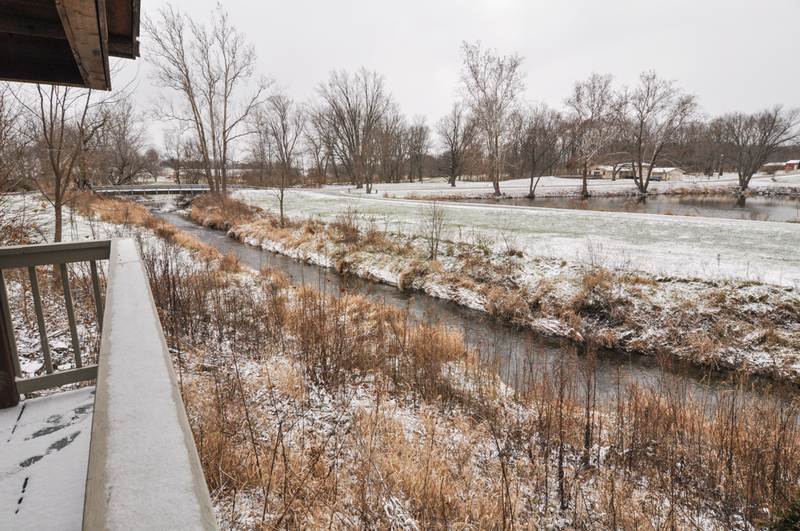 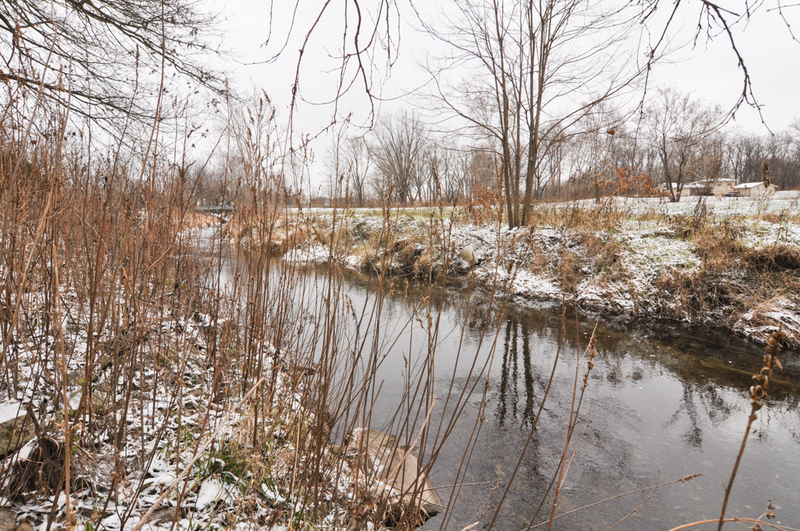 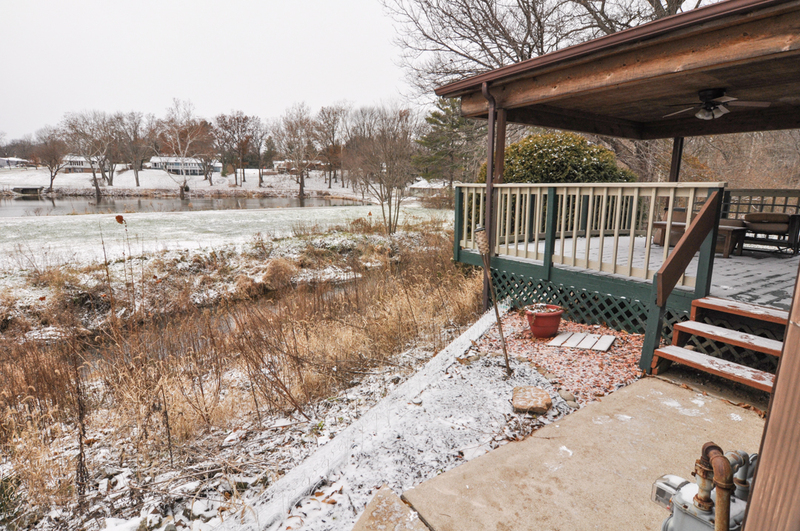 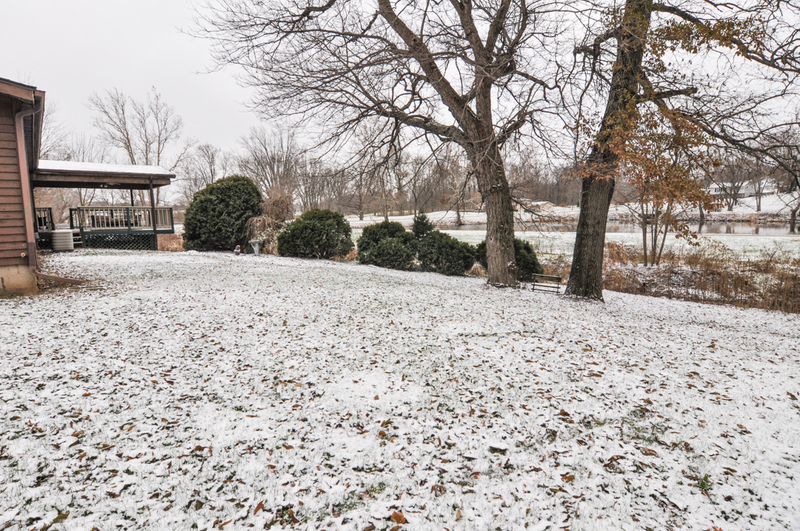 Well maintained property in serene setting on the Wea Creek. 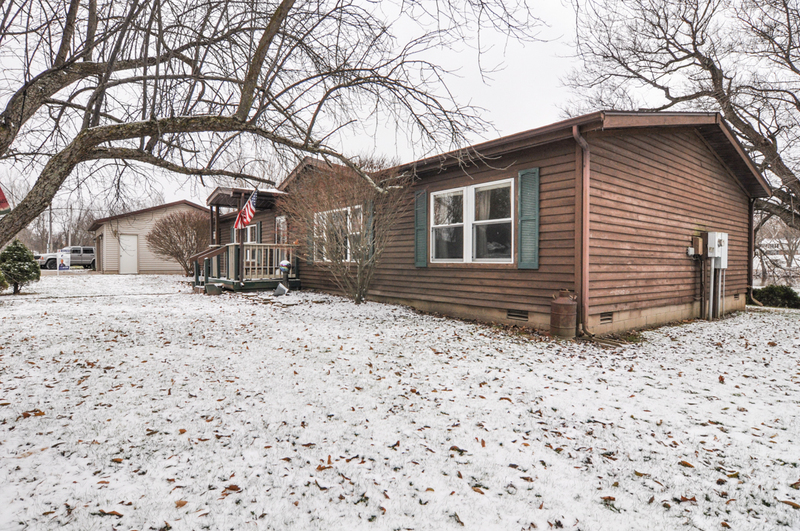 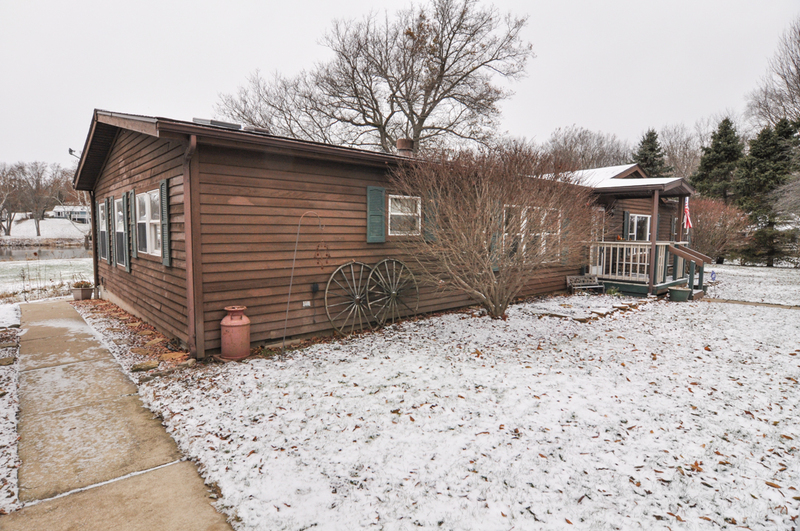 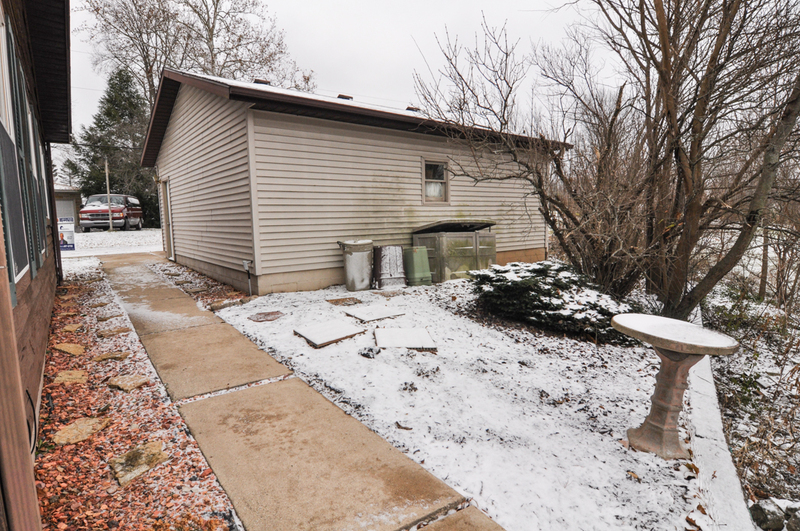 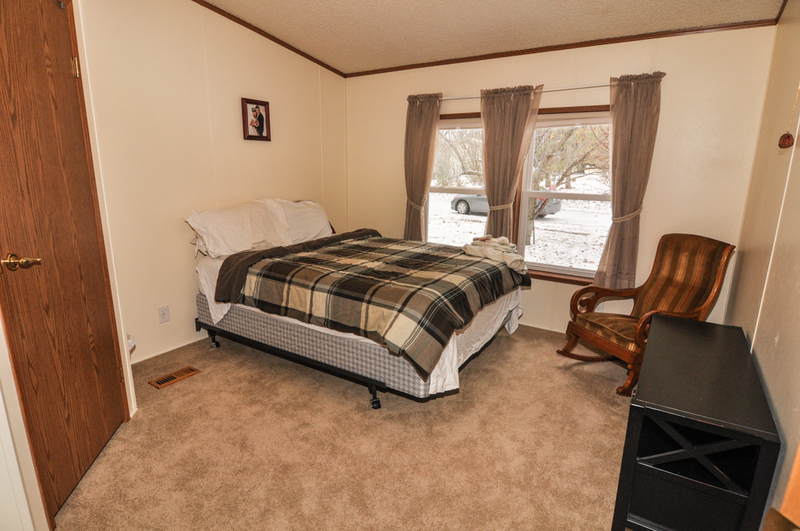 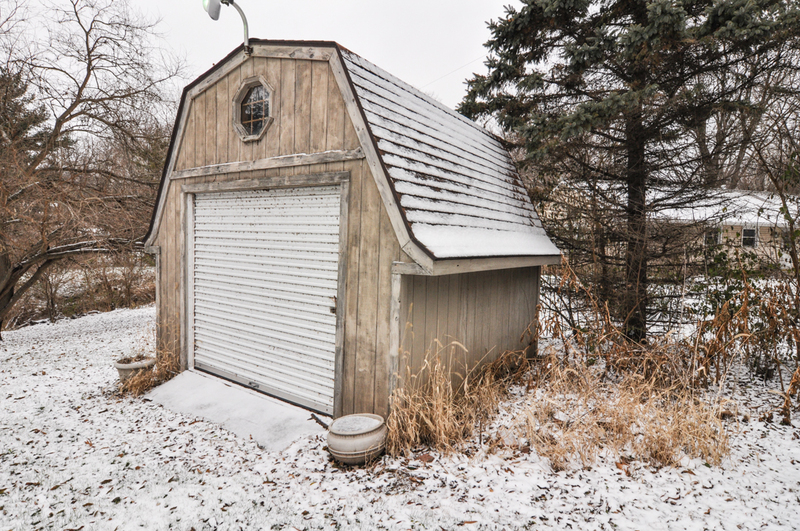 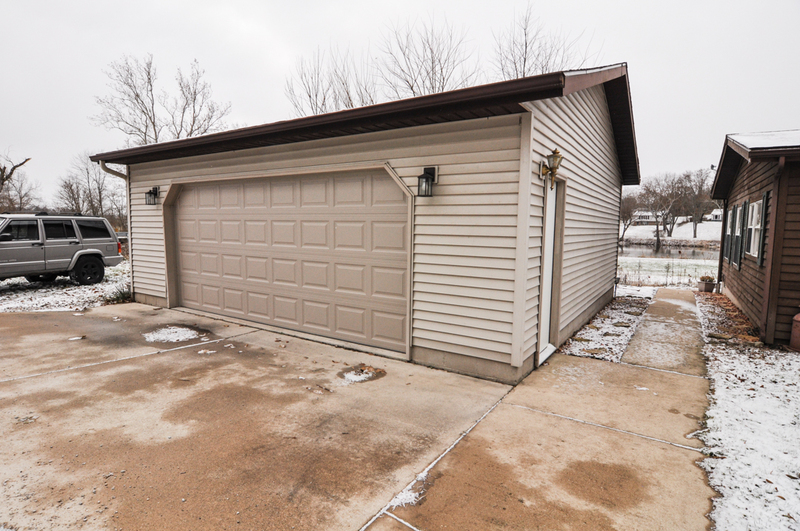 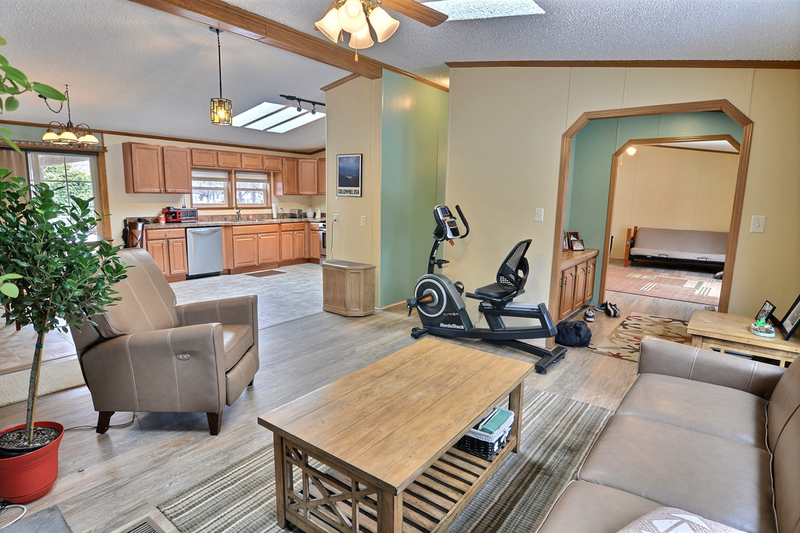 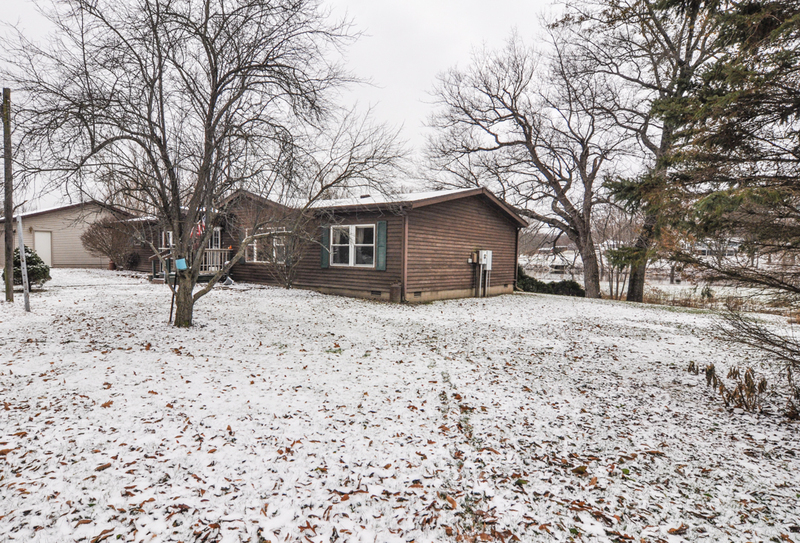 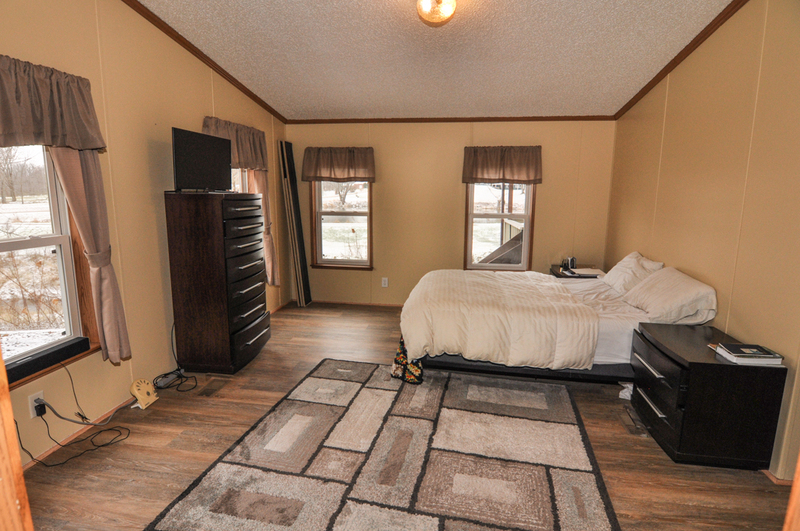 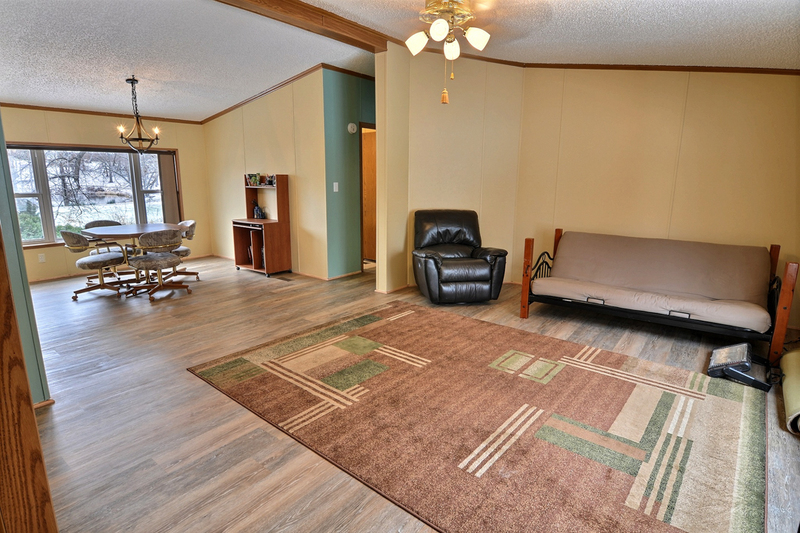 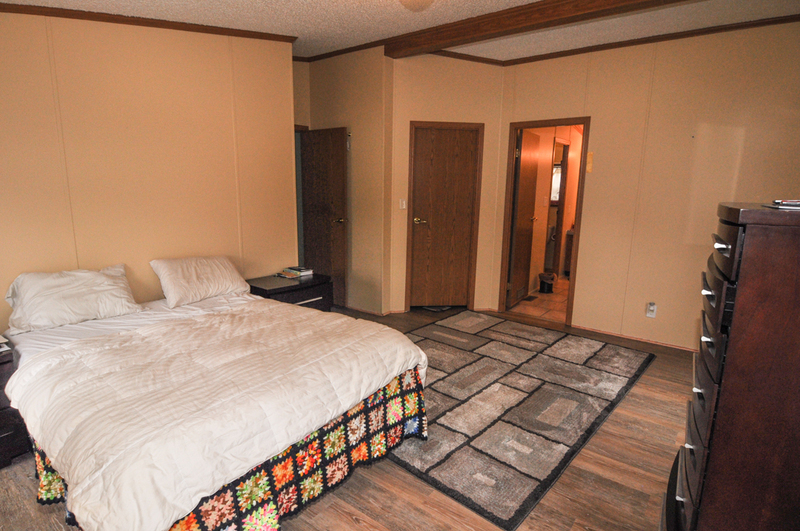 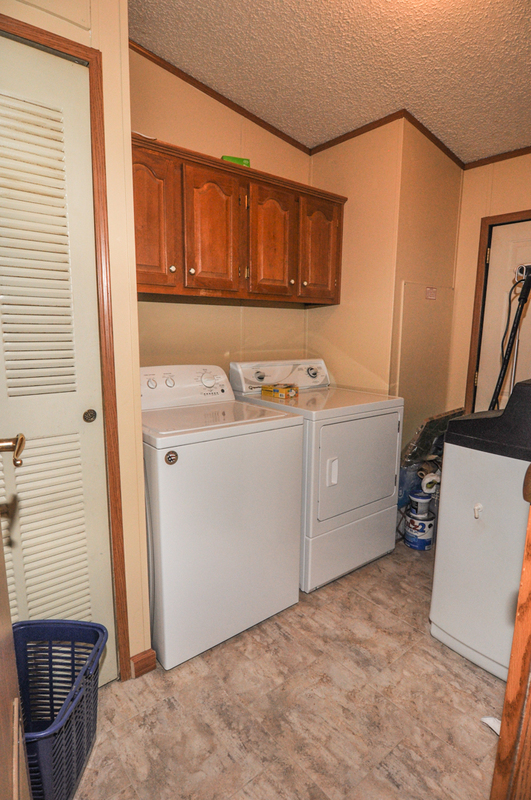 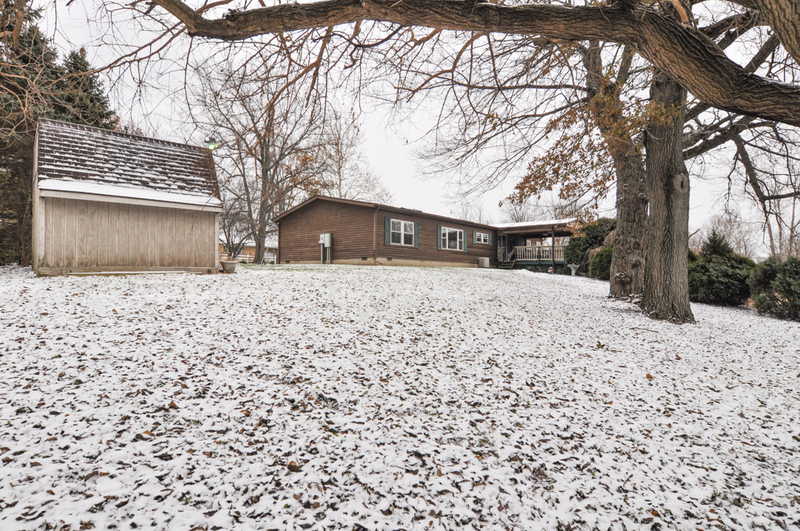 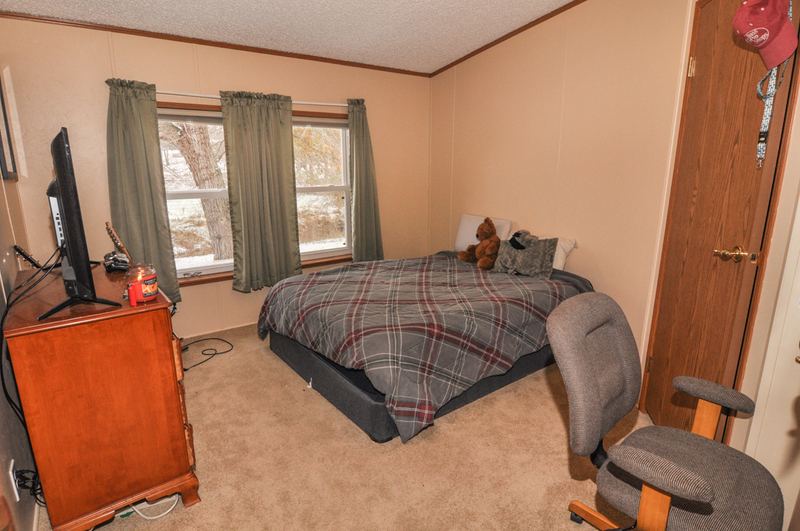 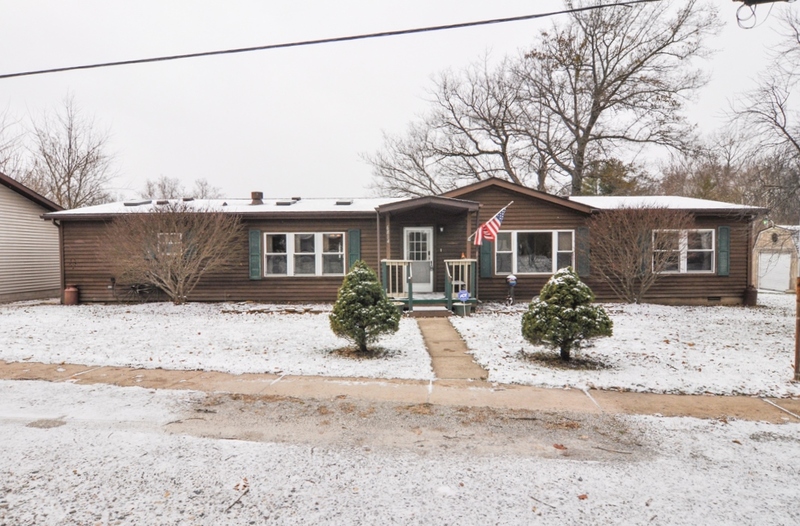 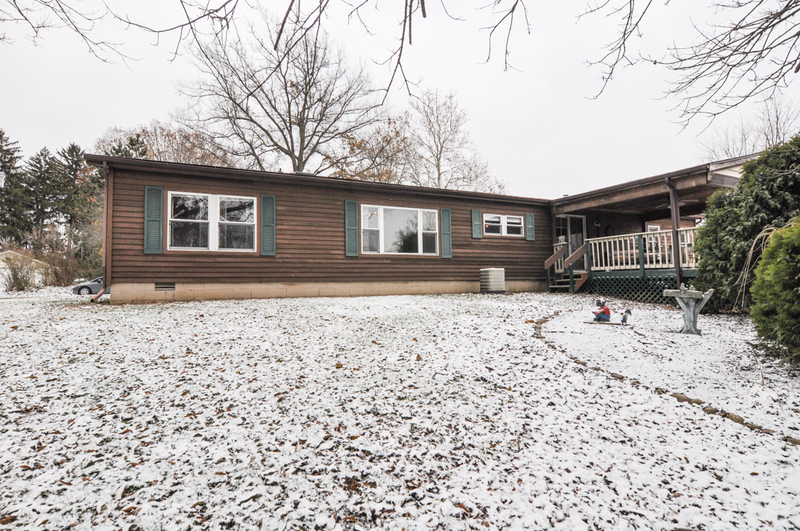 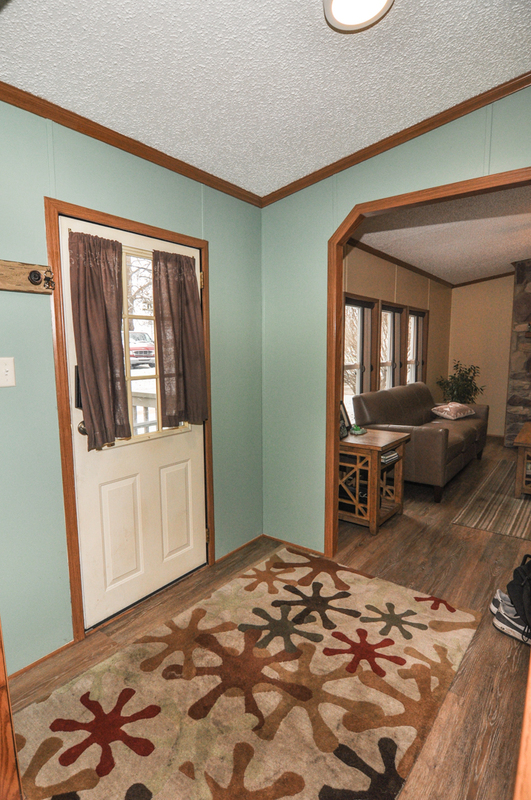 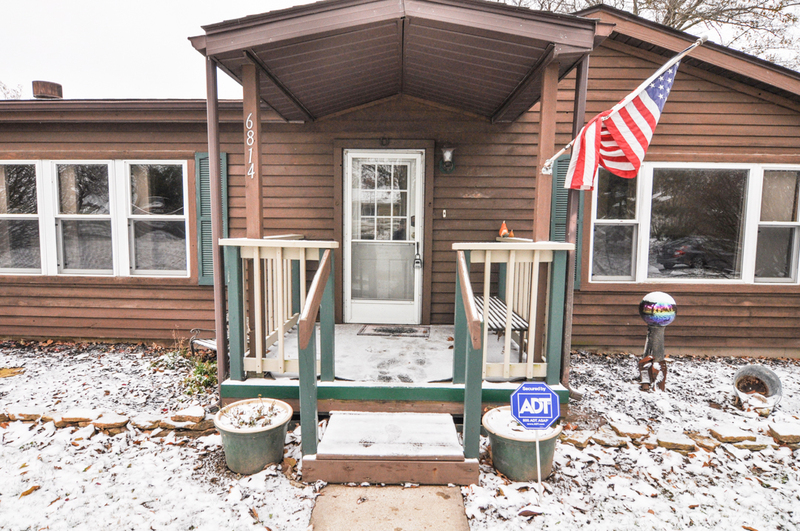 This manufactured home sits on 1/2 acre that is partially wooded on private street. 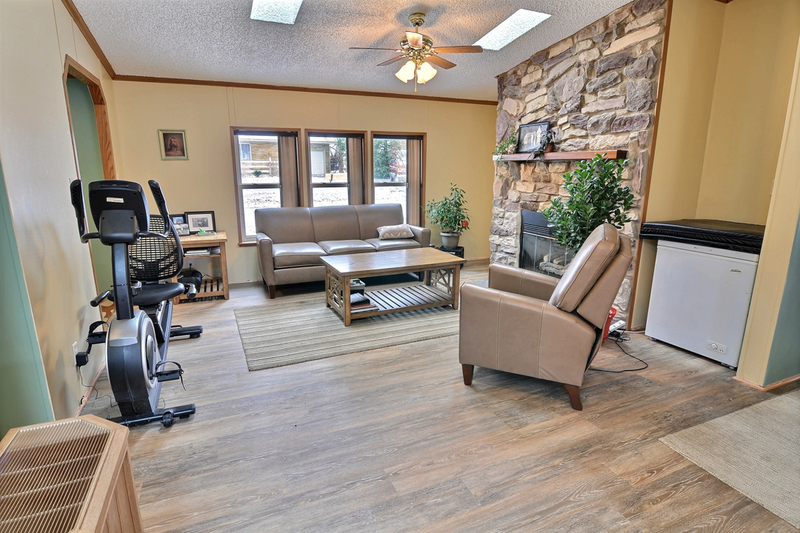 Open floor plan has family room and separate living room areas for entertaining with stone, gas fireplace and vaulted ceilings. 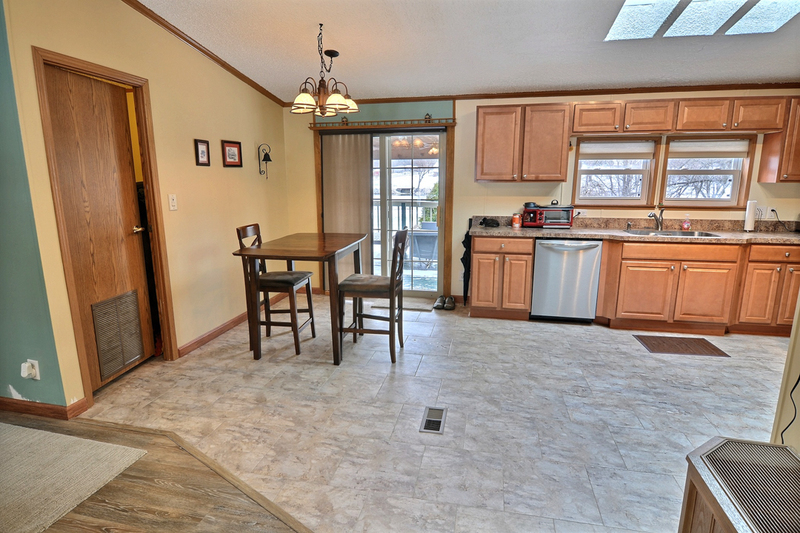 Large, updated eat-in kitchen features new modern flooring, newer stainless appliances including gas range. 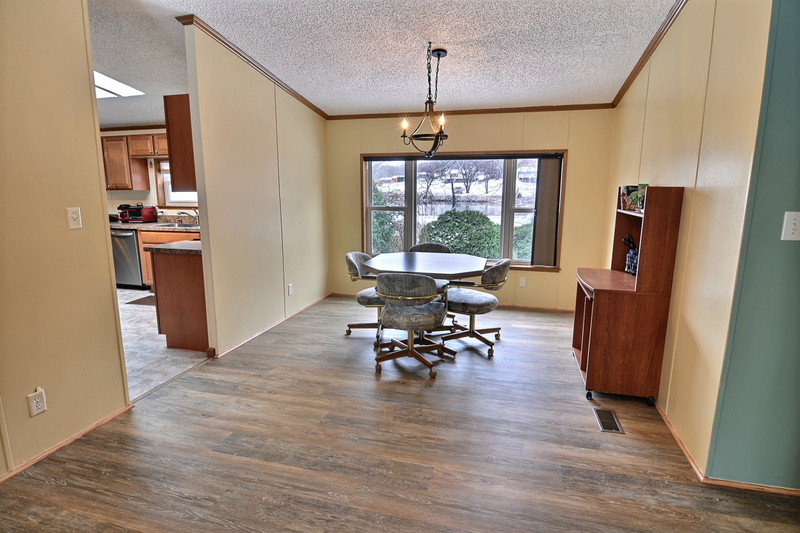 Separate formal dining room that can hold the entire family for holiday dinners. 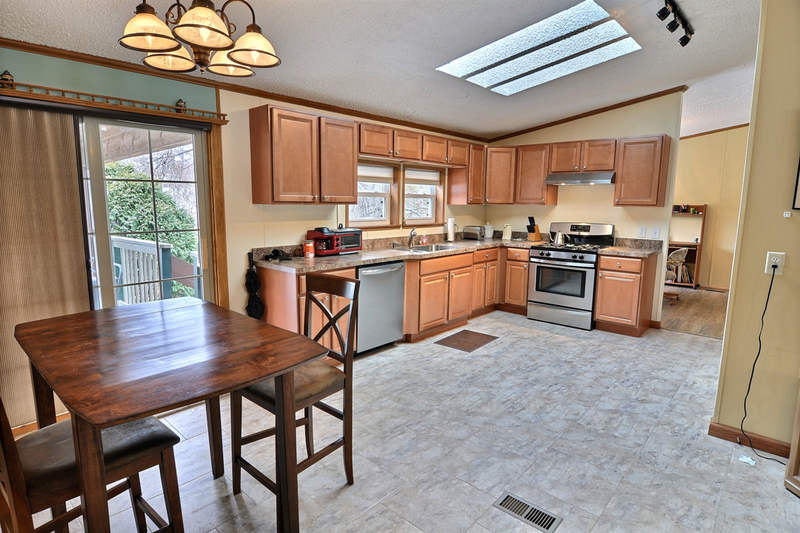 Several, bright skylights bring in great natural lighting and every room has crown molding. 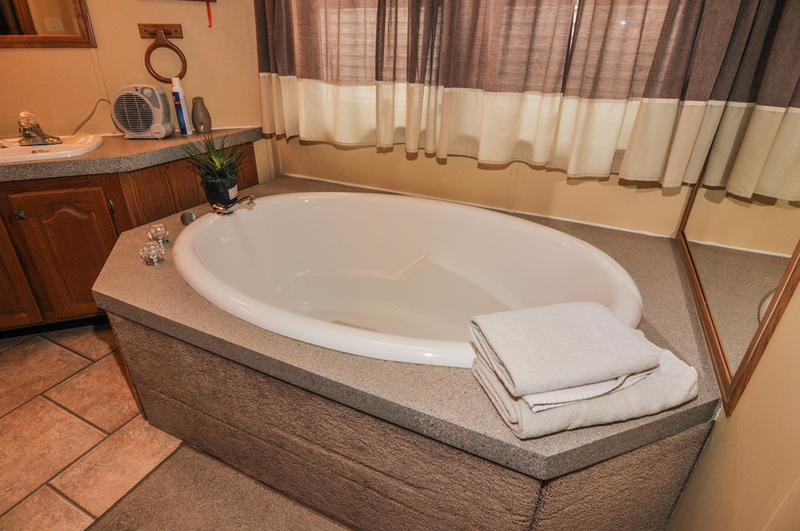 Master suite features beamed ceiling, sizable bath with walk in shower, separate garden tub, ceramic tile floor and dual vanity. 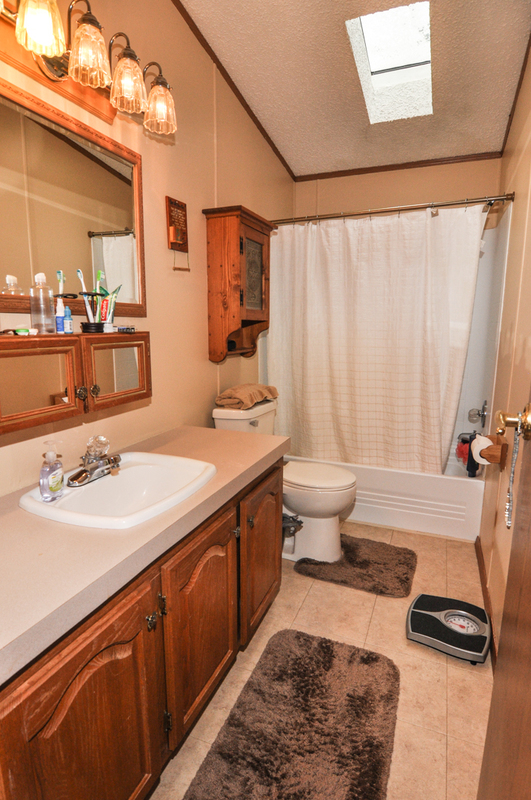 Two additional bedrooms and full bath round out this home. 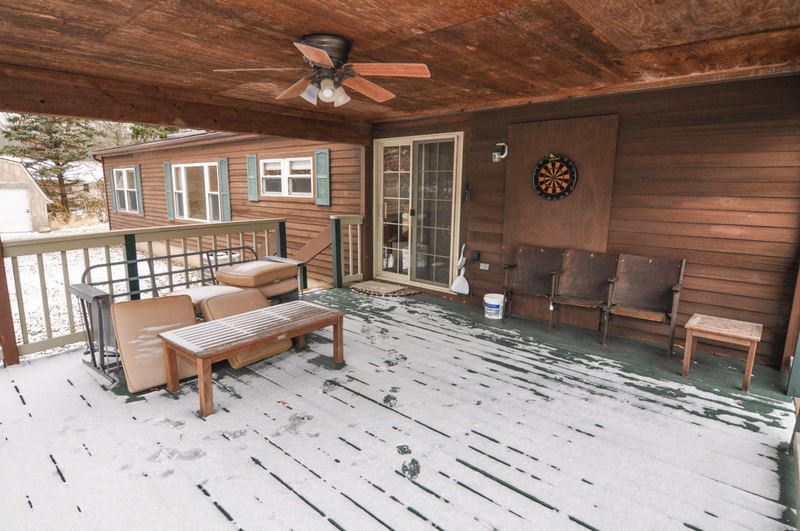 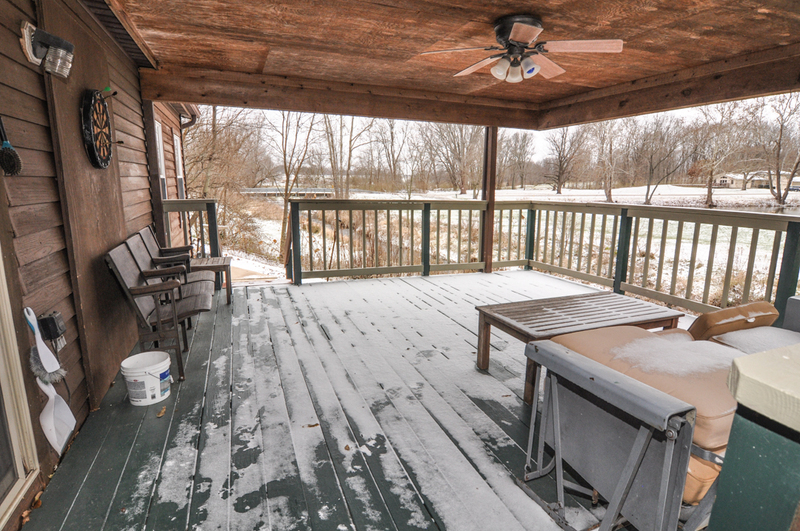 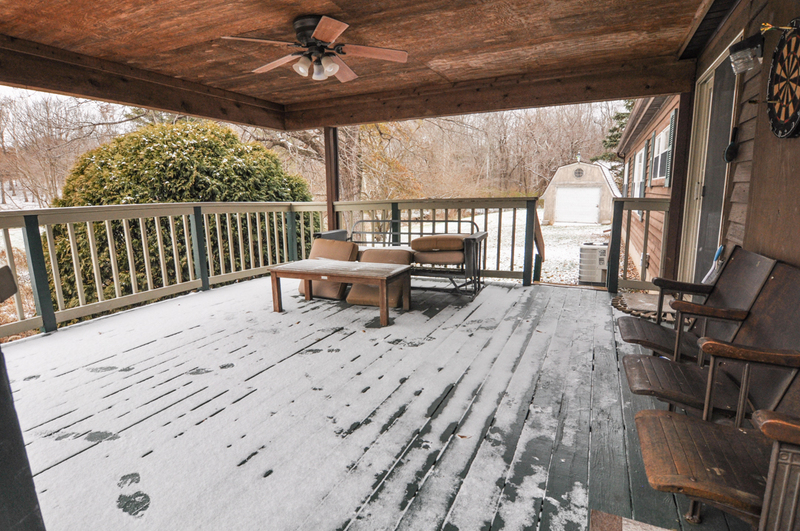 You’ll appreciate the care put in this property and enjoy many hours on the covered back porch overlooking the creek. 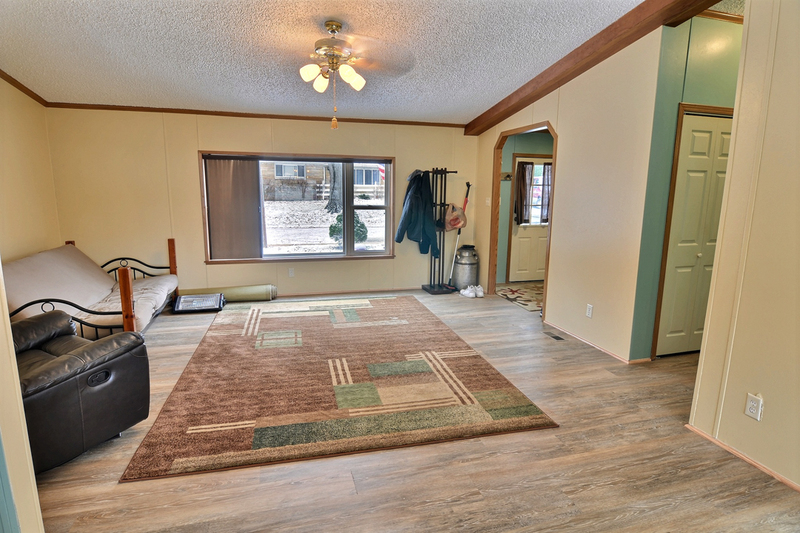 Roof only 2 years old, newer skylights, fresh paint throughout, new window treatments. 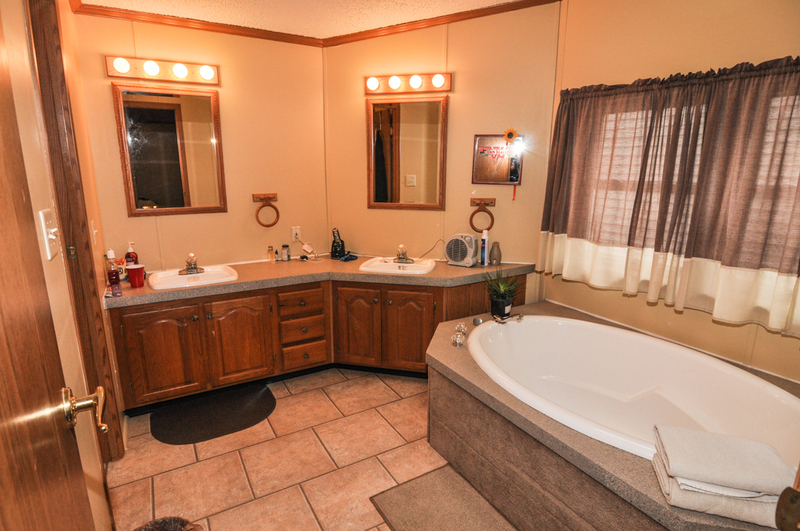 TSC schools. 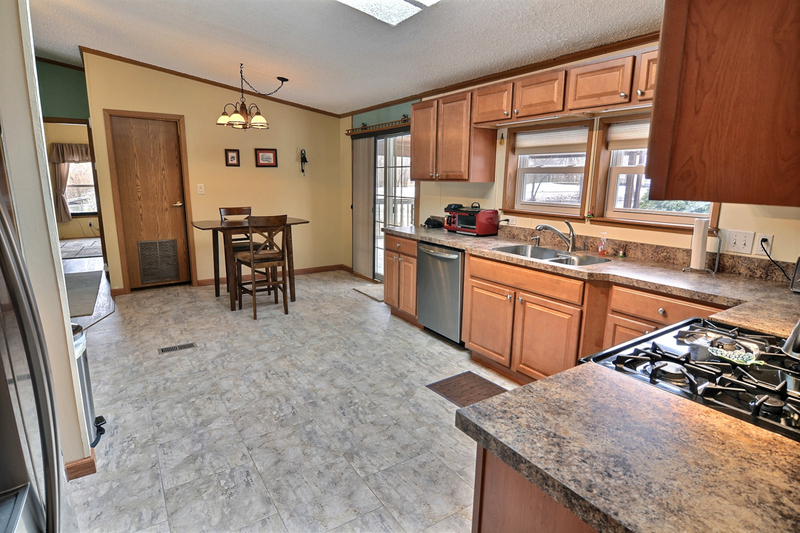 Off Highway 231 (4 miles south of Veterans Memorial Pkwy) turn west on Samola Dr. (before E 700 S) Samola turns into Hollyhock Ln. 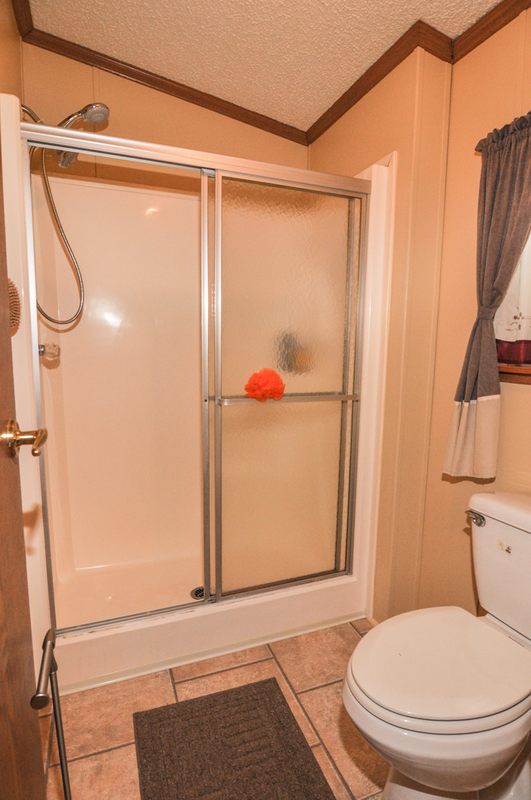 Follow almost all the way to the back, on the left.